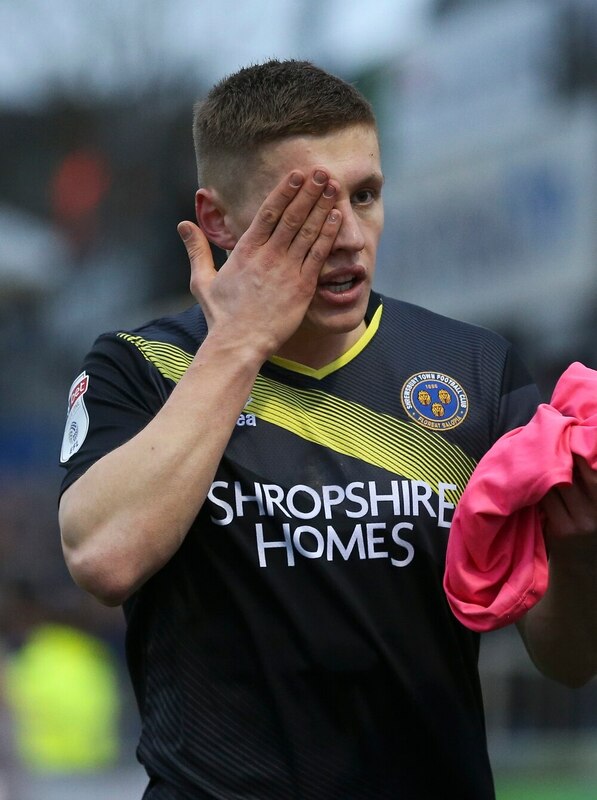 Shrewsbury star Greg Docherty is recovering well from the eye injury that forced him off in Saturday’s draw at Bristol Rovers. The midfielder, who came off the bench shortly into the second half, took a ball to the face from close range and, after receiving treatment on more than one occasion, complained of blurred vision and had bleeding around the eye. The on-loan Rangers man was taken to Bristol Eye Hospital and was reviewed by an eye specialist. Docherty was also checked by Royal Shrewsbury Hospital yesterday morning and the club confirmed the midfielder is recovering. Boss Sam Ricketts is braced to make the most of an easing schedule as, for the first time in his Town tenure, he has consecutive free midweeks. He said: “It’s two-fold. One, there’s no midweek so the players can recover a little bit. Secondly, we can get some training into the players. Ryan Haynes will continue to recover from an ankle injury sustained at Bradford. He featured at Wolves but missed the Rovers clash while overcoming the knock. 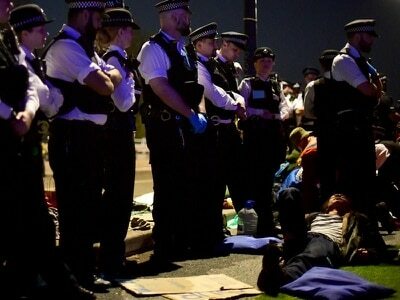 The club’s Supporters’ Parliament are meeting tonight at Montgomery Waters Meadow. The meeting takes place at 7pm in the Sovereign Lounge. Everybody is welcome to attend.